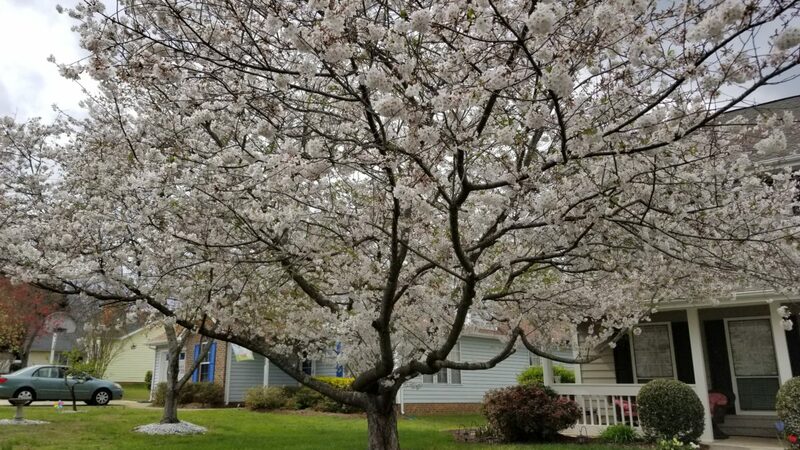 A brilliant flowering Yoshino cherry tree in east Charlotte was named the Mayor’s Tree of the Year at the TreesCharlotte Big Tree Summit on Feb. 5, 2019. 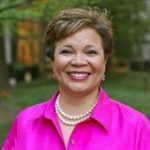 Mayor Vi Lyles selected the tree from four finalists, telling the audience of about 175 people that the cherry reminded her of eagerly anticipated school trips to Washington, D.C.
“I think that trip to Washington symbolizes our first step (toward an educated democracy), so I chose (the cherry) in honor of the cherry trees there,” Lyles told the audience. Tara Moore, owner of the tree, received a $100 gift card and a wood plaque crafted by Carolina Urban Lumber from a felled sweetgum tree from northeast Charlotte. 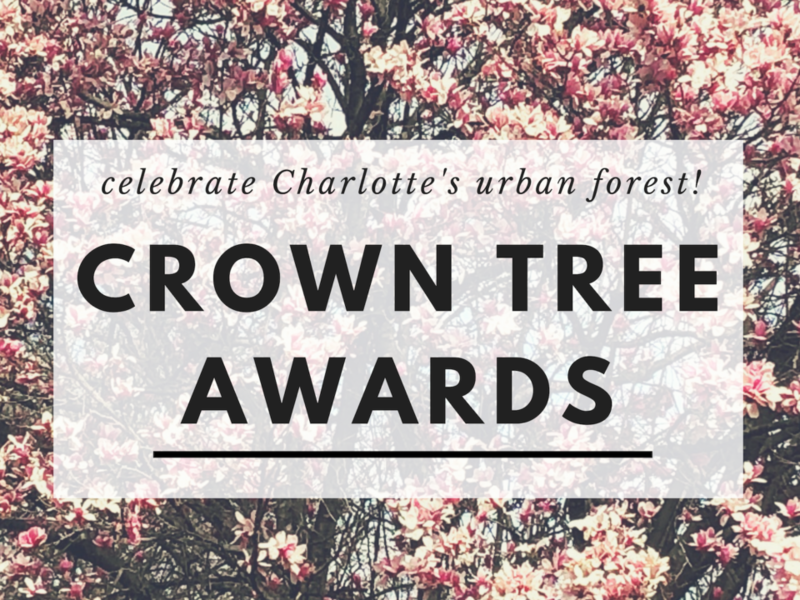 The Crown Tree Awards celebrate Charlotte’s urban forest and the citizens who preserve, grow and advocate for it. 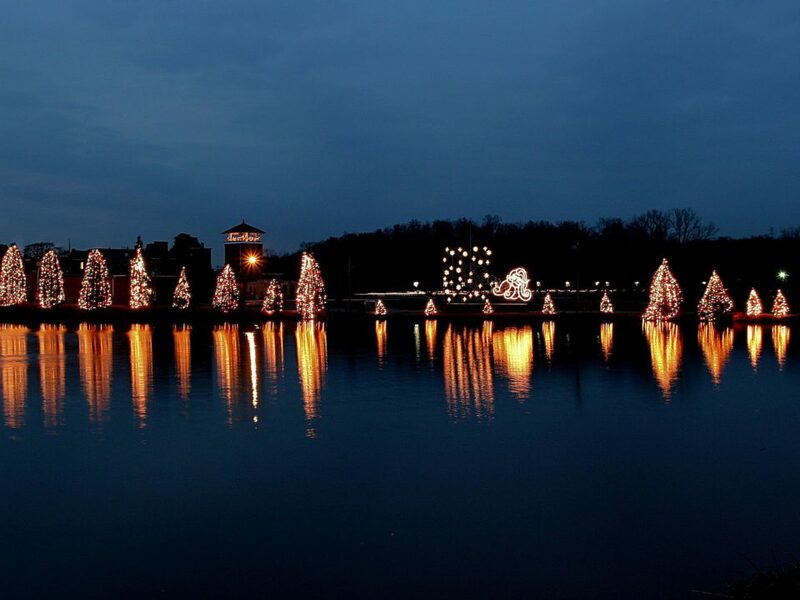 The awards are managed by the Charlotte Tree Advisory Commission, on behalf of The Mayor, City Council and TreesCharlotte. 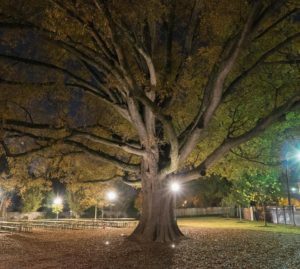 Corporate Friend of the Urban Forest: Olde Mecklenburg Brewery for its extensive efforts in caring for the trees on its property, especially an aging oak tree lovingly named “Oaky,” saving existing trees as the brewery expanded and adding new trees post-construction. Proud Partner of the Canopy (community/education/civic partners): CROWN, the Charlotte chapter of the N.C. Wildlife Federation, has inspired citizens to certify more than 1,150 wildlife habitats. 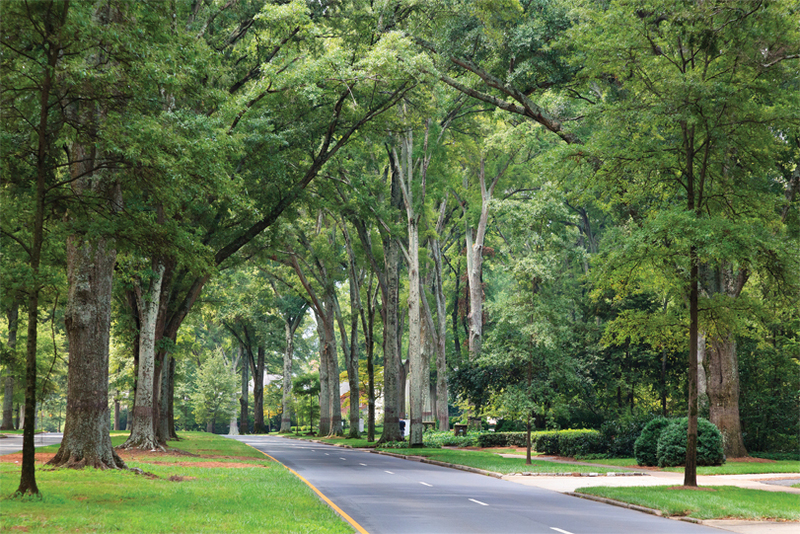 Trees play a large role in these habitats, providing shelter, food and places to raise young. 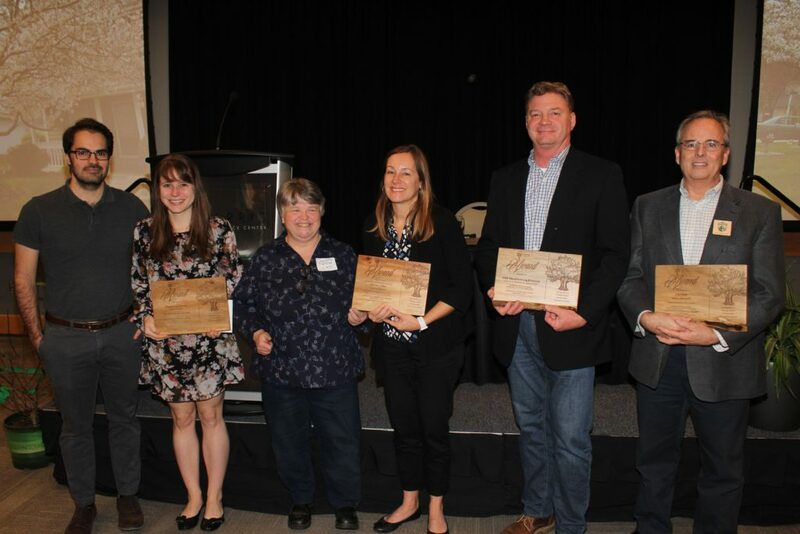 Spirit of the Tree: This award honors the special relationship between humans and trees, and this year that honor goes to Park Road Montessori and its very special Deodar Cedar. Under the guidance of teacher Charlotte Fletcher, children at the school enjoy educational lessons, tree climbing and time spent enjoying nature. Congratulations to all of our winners. 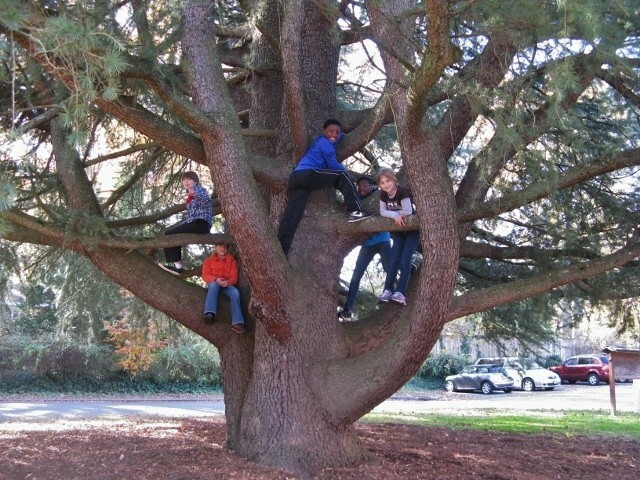 Nominations for the 2020 Crown Tree Award open this spring!